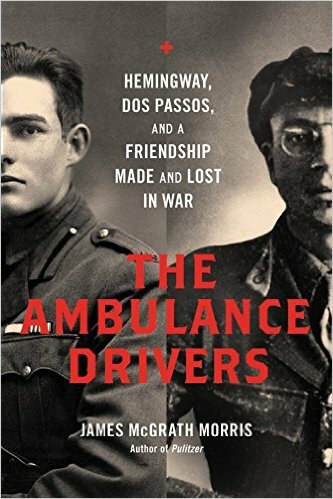 Just finished recording an interesting and insightful – and incredibly well researched – new book by New York Times’ bestselling author James McGrath Morris about the friendship between Ernest Hemingway and John Dos Passos, two radically different personalities with very different views of the world and the effects that had on both their writing and their relationship. It’s wonderful to work again with producer/director Lisa Cahn and sound engineer/director James Zoutis (worked on The Upstarts with them as well). Look for it in late spring.